Here you can buy World of Warcraft water walking mount - Reins of the Azure Water Strider. Best choice for everyone to increase leveling, questing and farming in open world. This mount obtainable from Nat Pagle in Krasarang Wilds (Pandaria) for 5000 gold if you have exalted reputation with the Anglers. Boosting ETA ~3 weeks (Anglers have only 3 daily quest which grands 500 reputation each). 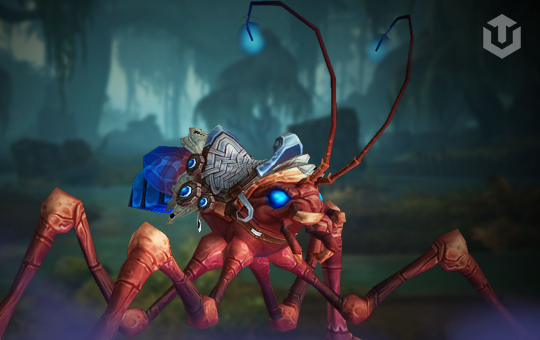 Azure Water Strider mount is most useful mount at start of new expansion when flying in new areas is not available.